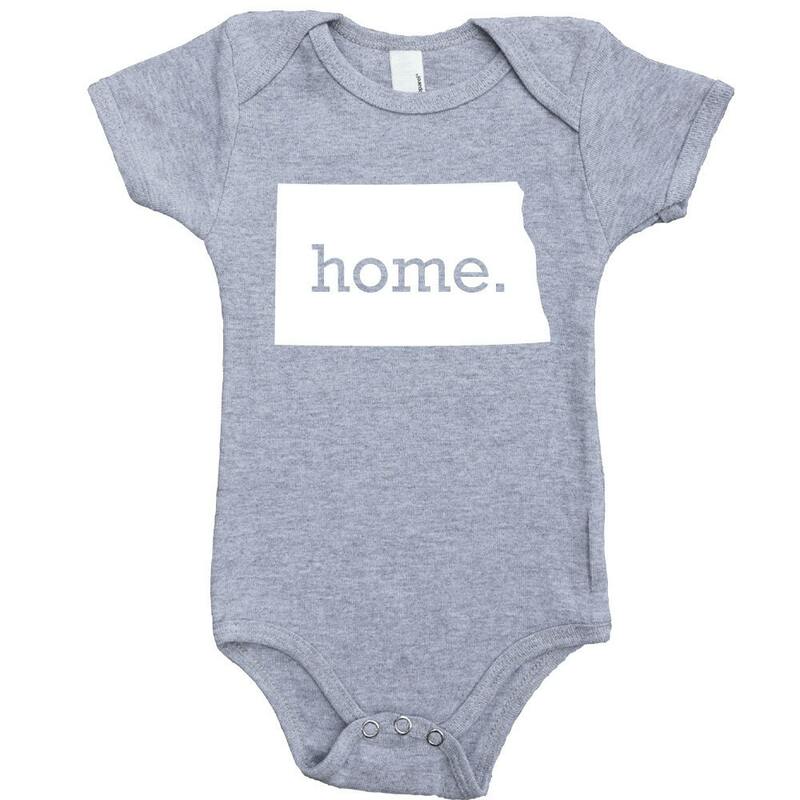 This Homeland Tees home baby bodysuit is sure to be the most comfortable and best fitting outfit for your favorite little one. Each bodysuit is hand made to order right here in North Carolina. 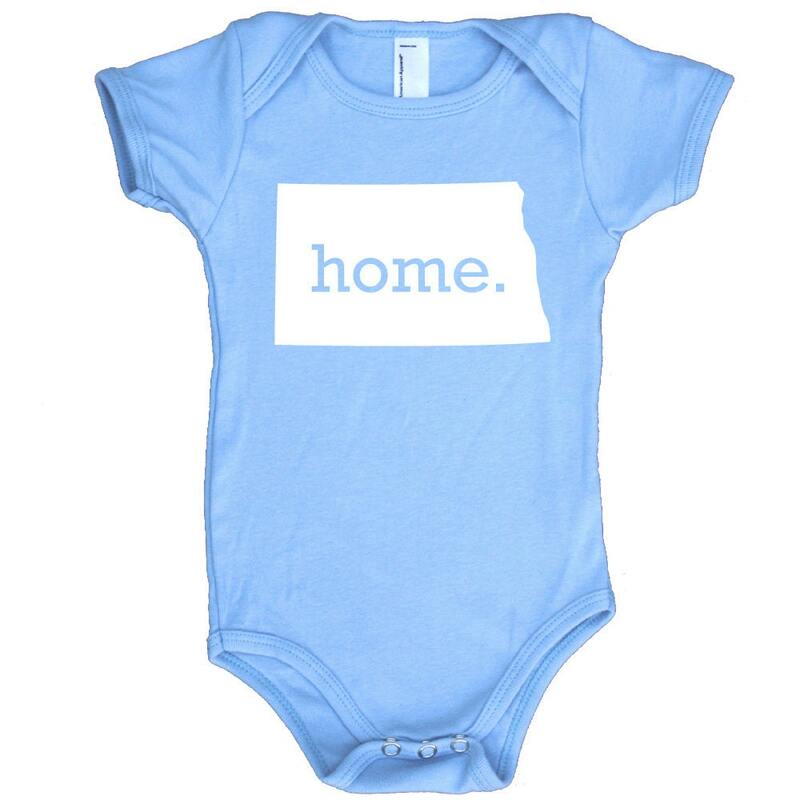 All bodysuits are shipped via USPS First Class mail (2-5 business days for US orders) from NC.